For more than 170 years, the Y has been a place that brings communities together. When our communities are strong, our country is strong. But right now, the bonds that hold us together are fraying and we need a place to make them whole. In over 10,000 communities across the country, the Y is that place. It fills the gaps, bridges our divides, and gives us common ground to stand on. The Y is community centered. We’ve been listening and responding to our communities since 1844. You know the challenges that we face on the First Coast. People of all ages and backgrounds are struggling to reach their full potential. More and more children face seemingly insurmountable learning gaps. Families find it difficult to spend quality time together. People are not connected to their neighbors and face time happens through a phone. And instead of seeing the income gap shrink, it seems all we do is watch it grow. But when challenges arise, the Y steps in. After more than 110 years of serving the First Coast, the Y understands what our community needs to be its best. But we can’t do it alone. 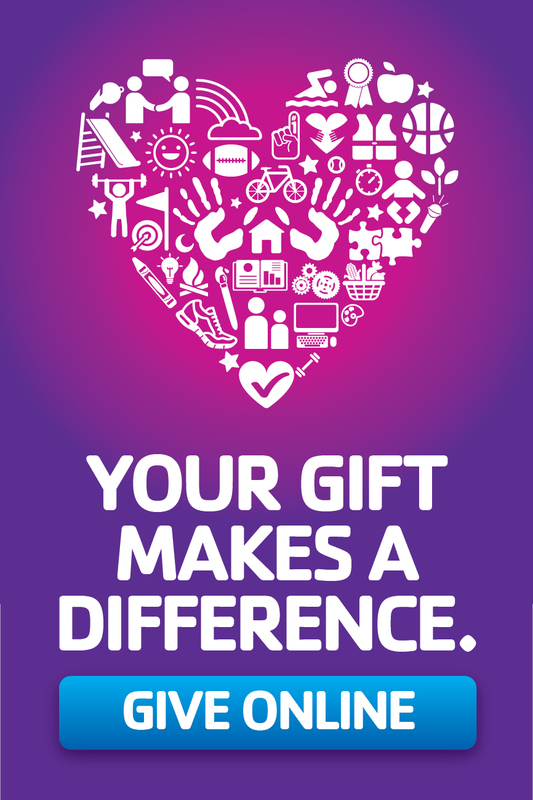 The Y is a community-based, nonprofit organization that relies on community support. Thanks to generous donations, the Y is able to provide everyone the opportunity to be healthy and thrive, to connect with others, and contribute to a better community. 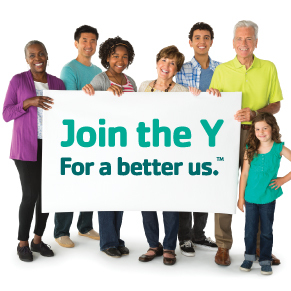 Everything the Y does is in service of making us – as individuals and a community – better. Our Y has been listening and responding to our community’s most critical social needs for more than 100 years. Whether developing skills or emotional well-being through education and training, welcoming and connecting diverse demographic populations through community service, or preventing chronic disease and building healthier communities through collaborations with policy makers, the Y fosters the care and respect all people need and deserve. Through our Y, hundreds of volunteers and donors, leaders and partners are empowering thousands of people in Northeast Florida to be healthy, confident, connected and secure. The YMCA of Florida’s First Coast is an inclusive organization open to all. We welcome all people regardless of ability, age, background, ethnicity/race, faith, gender, gender identity or sexual orientation. The Y believes that in a diverse world, we are stronger when we are inclusive, when our doors are open to all and when everyone has the opportunity to learn, grow and thrive.